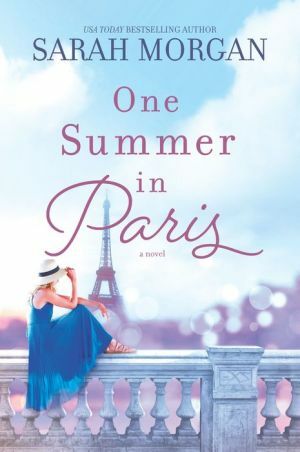 To celebrate their twenty-fifth wedding anniversary, Grace has planned the surprise of a lifetime for her husband -- a romantic getaway to Paris. But she never expected he'd have a surprise of his own: he wants a divorce. Reeling from the shock but refusing to be broken, a devastated Grace makes the bold decision to go to Paris alone.